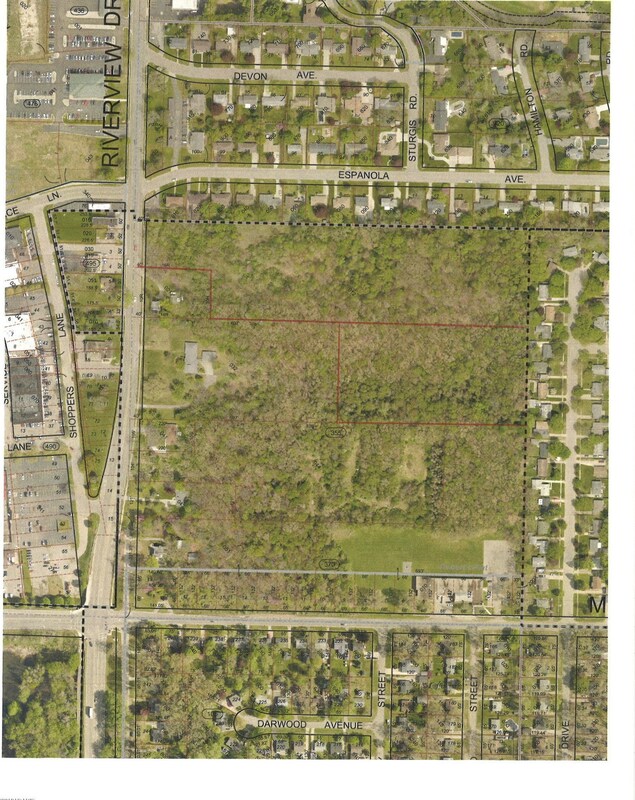 13.5 acres in Kalamazoo Township with currently 2 zonings - RM-2 and R-2. Multi-family. High and rolling. Possible awesome distant view of Kalamazoo Valley. Wooded parcel. Parcel backs up to homes along south side of Espanola Ave and Sonora St on east back line. 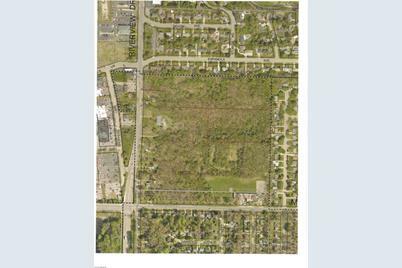 Riverview Drive, Kalamazoo, MI 49004 (MLS# 18055721) is a Lots/Land property with a lot size of 13.5000 acres. Riverview Drive is currently listed for $99,000 and was received on November 19, 2018. Want to learn more about Riverview Drive? 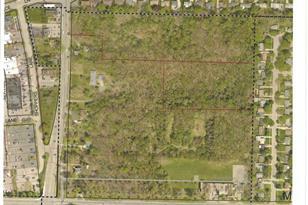 Do you have questions about finding other Lots/Land real estate for sale in Kalamazoo? You can browse all Kalamazoo real estate or contact a Coldwell Banker agent to request more information.